Quality tall grassy foliage for a tall vase or pot. 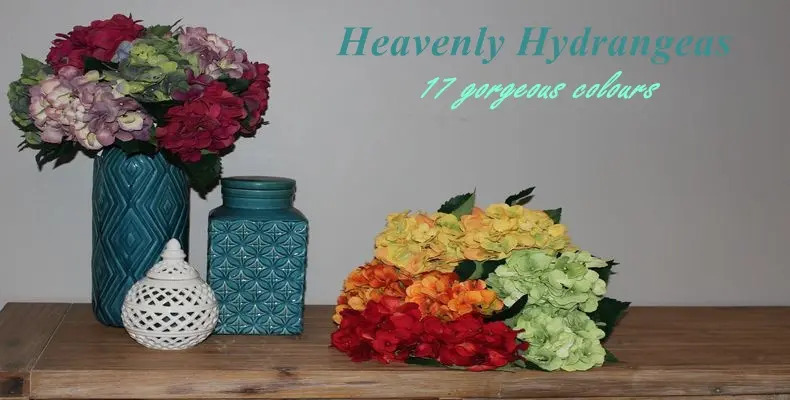 Great in a bunch or added to artificial tropical flower arrangement. Large attractive cycad bush with 22 leaves. Total height is 60cm. Approx. width is 80cm. Made of quality durable plastic material. GREAT value, large & plentiful artificial Pothos Hanging Bush. This bush has 18 branches plus 6 long trailing branches full of realistic variegated pothos leaves. Total length is 70cm. 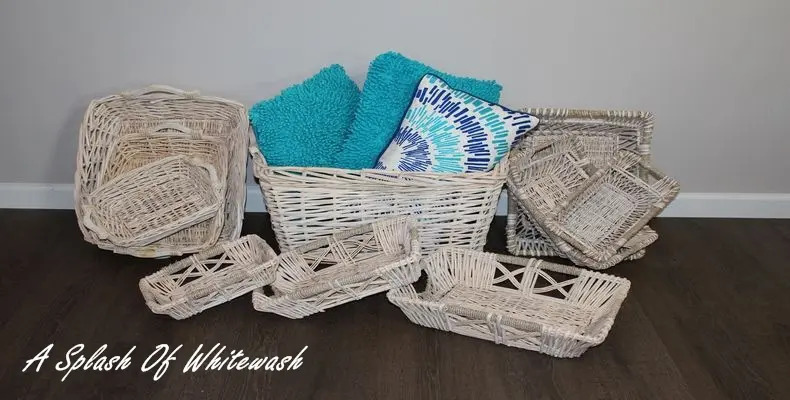 Attractive & versatile tray for a gift hamper basket or storage basket. Metal frame for strength. Sides are slightly tapered making them much cheaper to ship and easier to store. Base measurement is 36x28.5cm. Bunch of 12 individual white rosebuds stems. Flower size is 5x6cm Height. 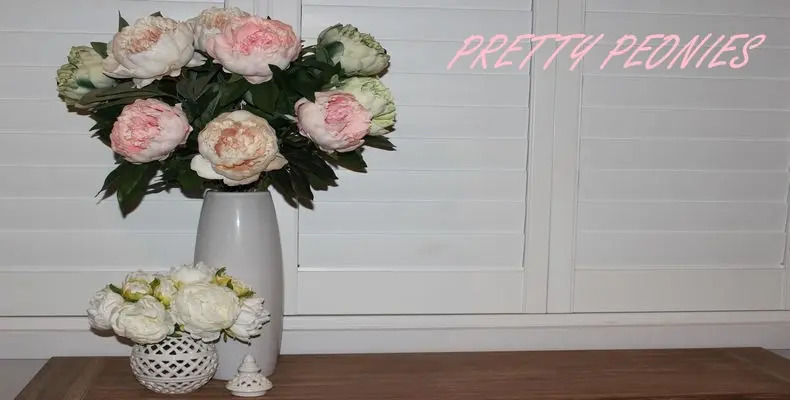 Quality silk peony flowers in cream on a short stem, very popular for weddings, bridal bouquets & floral arrangements. Set of 3 consists of 1 each Small, Medium & Large. 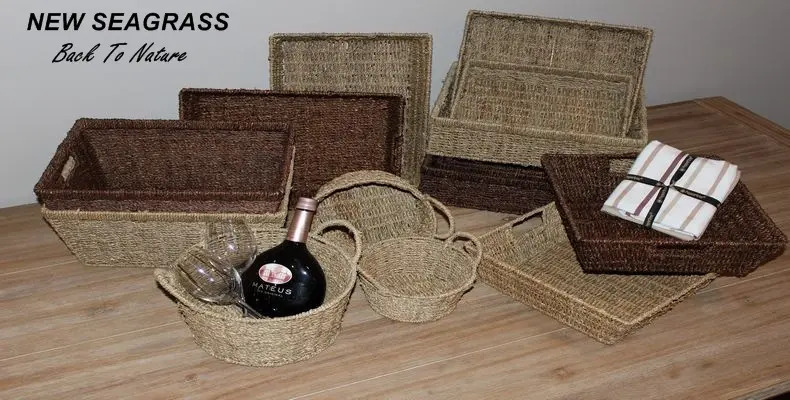 Small : 30x20x13cm Height Medium : 38x37x15cm Height Large : 43x38x17cm Height Ideal picnic basket or gourmet food & wine basket ! The fabric liner is removable. Absolutely beautiful realistic vintage rose on a 35cm stem. Top quality with an abundance of lovely lifelike leaves. Large rose head - 14cm diameter. 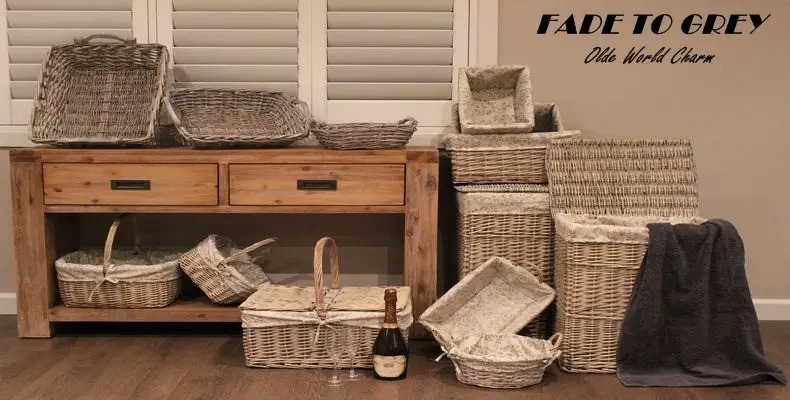 Attractive willow basket ideal for a gourmet food & wine hamper or picnic basket. Height including handle is 42cm. Fabric liner is removable. Budget red poppy. Popular as a remembrance day poppy for an Anzac Day wreath. Flower size : 6cm diameter. Total height : 47cm. 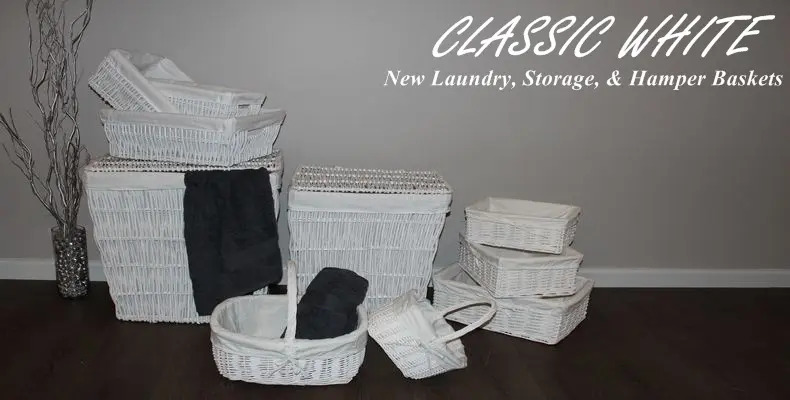 Available in 3 colours : Natural, Black, White. 18x21.5cm height with a 8.5cm gusset.